This offer is now permanent from the 1st June 2017. 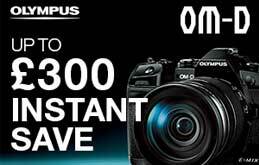 Buy any of the selected cameras in this lens promotion between the 23rd March 2016 and the 31st May 2017 and receive a rebate on ANY compatible Canon lens also bought within this promotional period. 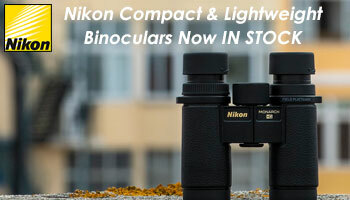 Products can be purchased seperately at any time during this time. 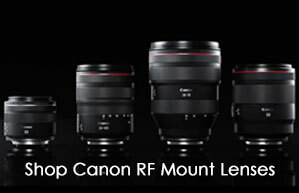 Please follow the link below for details on the lens rebate prices and more info on how to claim.